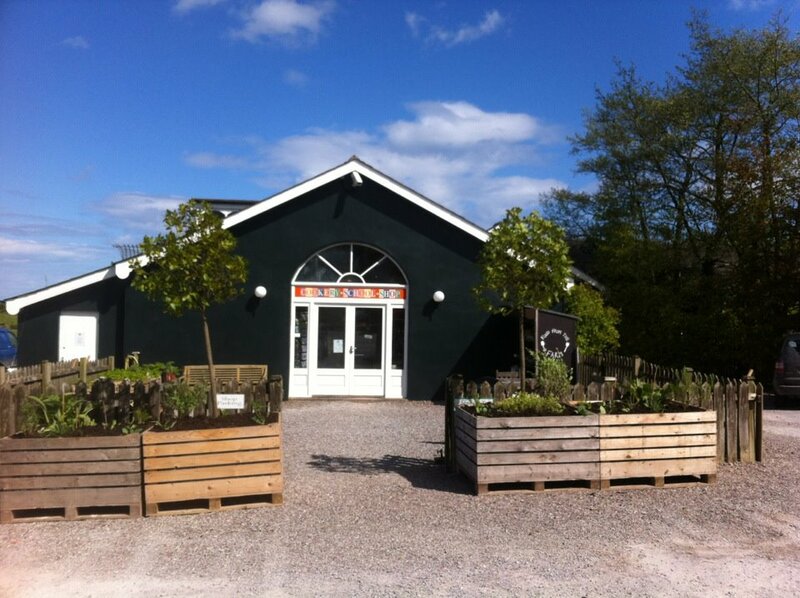 We will welcome you on your arrival at the cookery school with a cup of coffee and a cake. 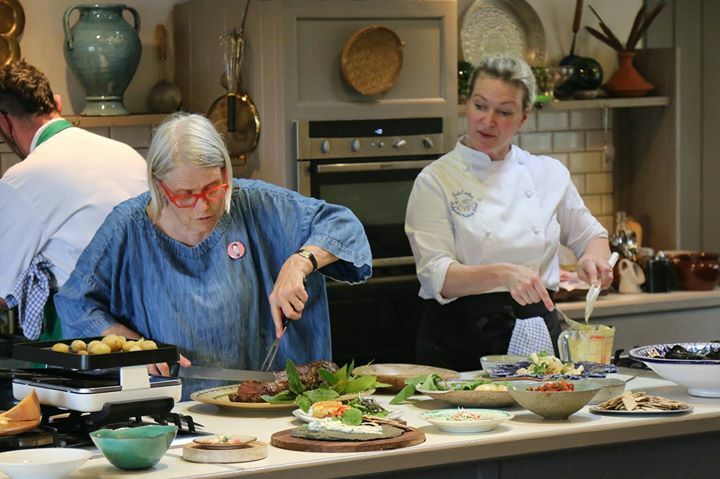 The Demonstration with Darina and Rachel will start at 2.00pm with a great selection of all kinds of entertaining recipes and a wide range of tips and tricks. Keep an eye out as you will have to choose what you would like to cook for the following morning. After class it’s off to the cottages for a well earned rest.